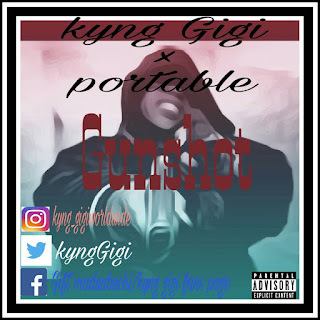 Check out this dope rap song made by Kyng Gigi in which he features Major P. The title of the track is Gunshot. Kyng Gigi is an upcoming artiste, a 400 level student of federal university of technology Owerri. 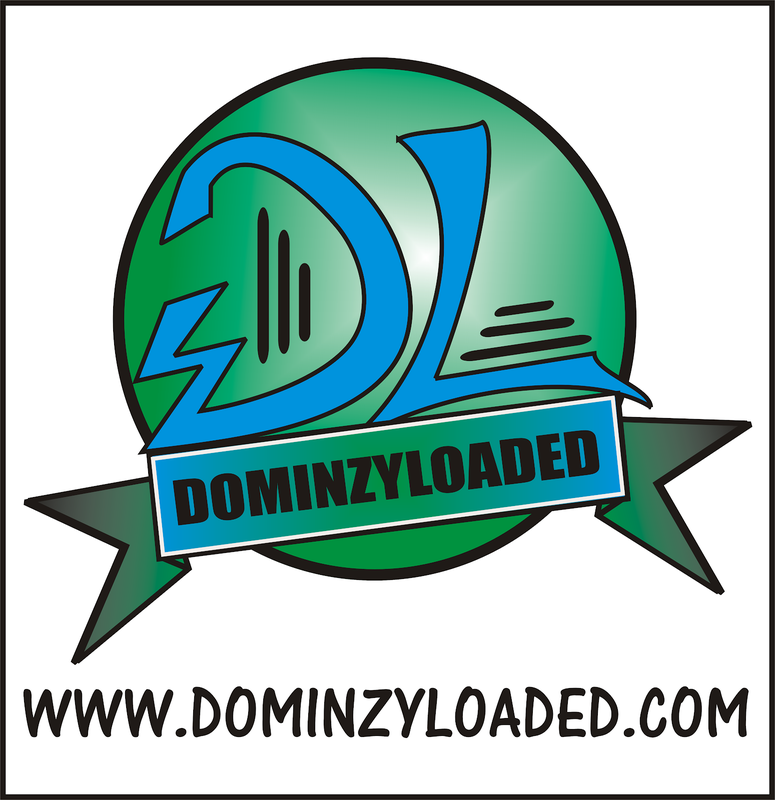 Show some love by downloading and listening to his hot track.